This is about the FRAUD committed by Kevin Hanson, who runs The Trek Prop Zone and Michael Moore of HMS. Together they have committed fraud and passed off fake props as real ones. And, when confronted with proof, have avoided owning up to it, proving their intent to defraud. I was sold two replica props as screen used by Kevin Hanson. 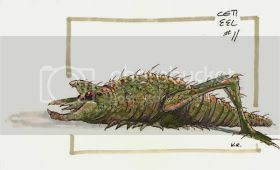 He got them from Michael Moore at HMS. I have not only Ironclad proof that they are fake, but caught Michael Moore in a lie about where he got them from. Kevin has refused to refund my money. While I had not made any claims that he intentionally sold me these as fakes, his refusal to refund my money, and his insistence of playing games and defend Mike Moore in spite of the facts has changed my mind. 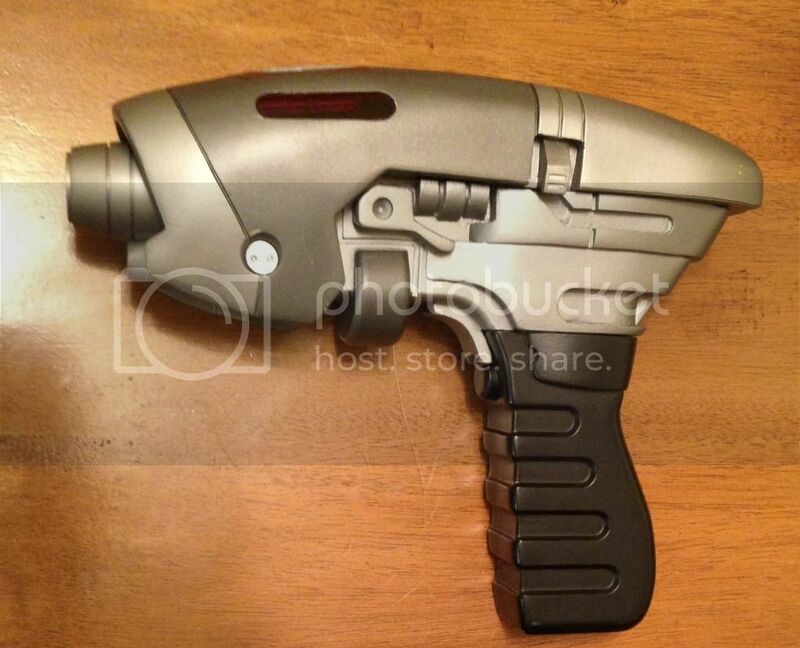 Most importantly, Michael Moore continues to sell props claiming they are screen used and authenticating props. Now that he has been caught passing off replicas as real, every transaction he is party to is suspicious. This is a huge deal for this hobby and you need to be aware of this. Kevin sold me two Enterprise pistols, a Phase Pistol and an EM 33. 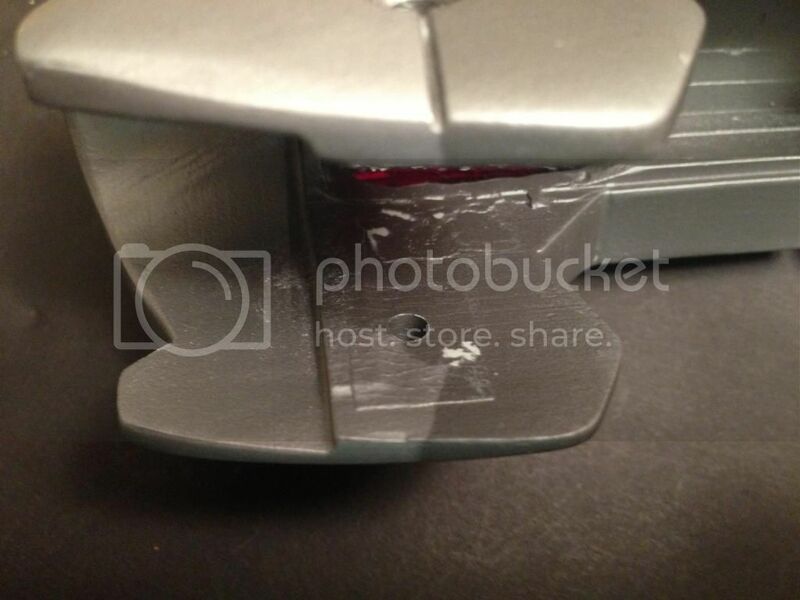 They turned out to be fake (ironclad proof). Kevin bought them from Michael Moore, of HMS props who claimed they were real and he got them from the propmaster on Enterprise. 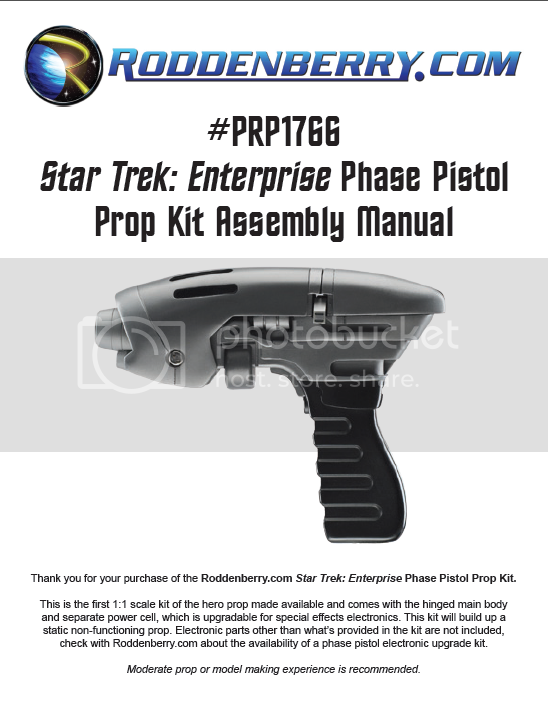 Not only are the items not from ISS, the only maker of these Enterprise props, (the Phase Pistol is an HMS replica), but I spoke to the prop master, Craig Binkley at length and he NEVER gave anything to Mike Moore. 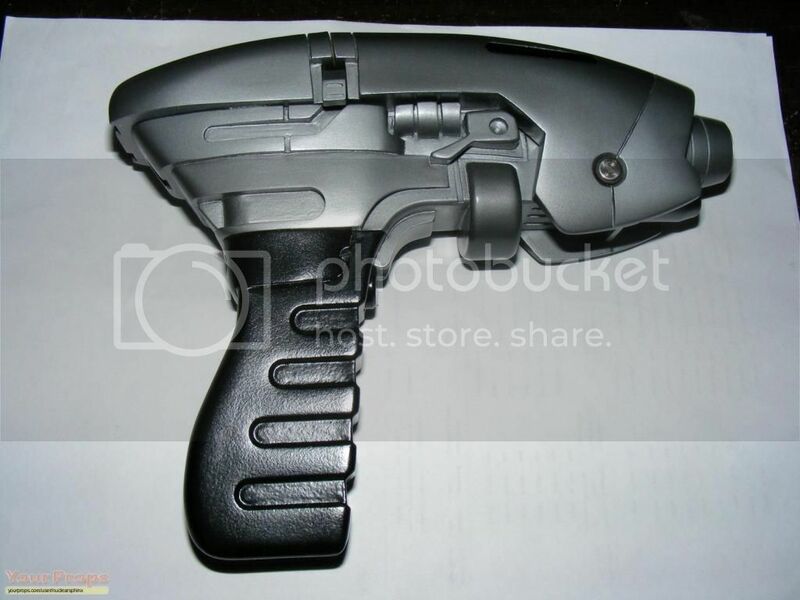 Kevin Hanson has refused to ackownledge evidence that just about everyone who knows Star Trek props agrees is ironclad. Thus I will be taking Kevin to small claims court. ISS was the ONLY vendor for the Phase Pistol and EM33. In fact ISS did 99% of the props. Craig NEVER gave Mike Moore any props. 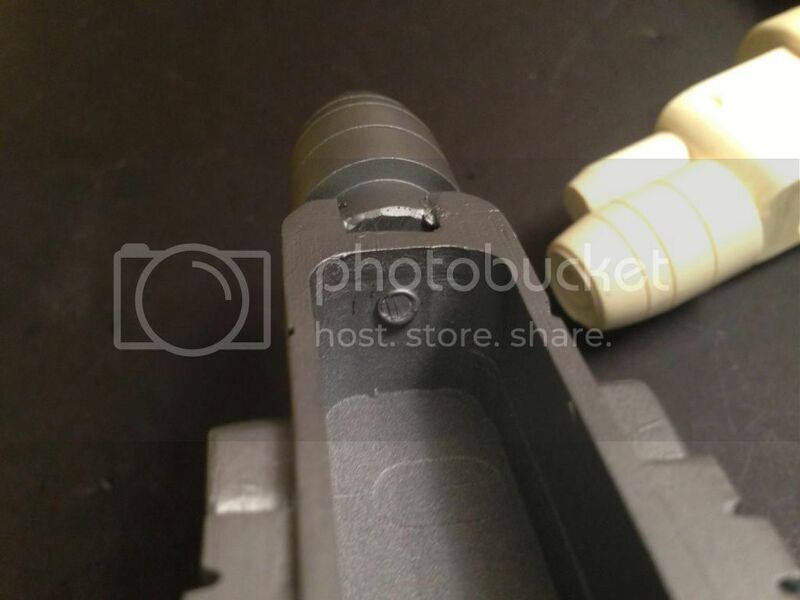 This Phase Pistol is a recast clearly and has aspects that closely match the Rod.com kit, (produced by HMS). The tells are numerous and the evidence is undeniable. 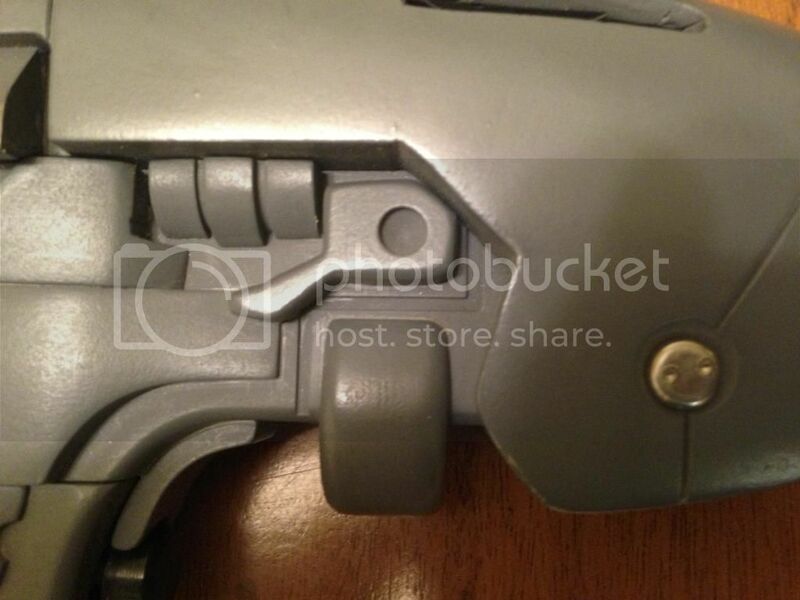 The obvious drooping line in the mid section is also something that matches none of the screen used props but does match the Rod.com kit (produced By HMS). 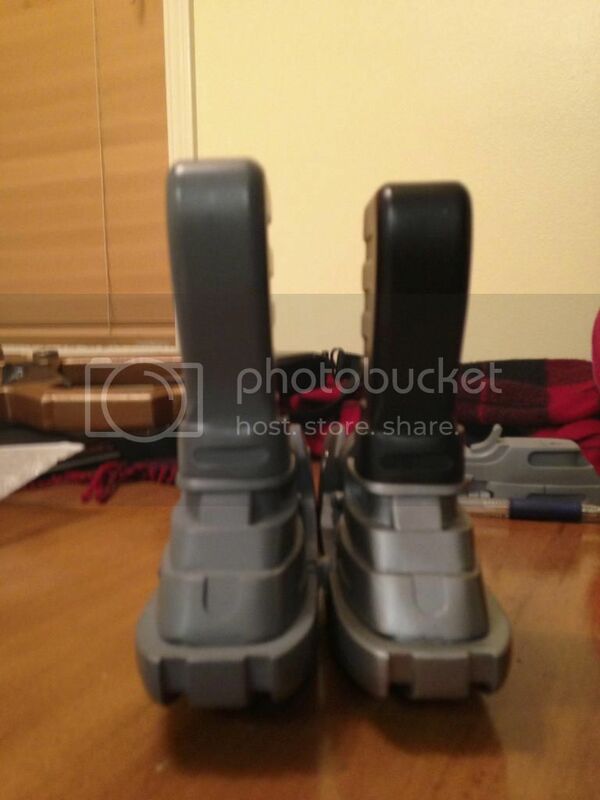 ISS (P1) (P2) (P3) (P4), VS Kevin recast (P5) (P6) (P7) (P8), which is identical to Rod.com kit (P30) (P31). 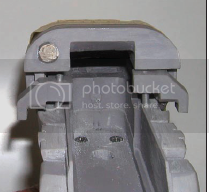 The Phase Pistol is painted the wrong colors (P12) which is identical to Rod.com kit (P30), (P31). These are the colors recommended in the Rod.com Phase Pistol kit instructions (P32). 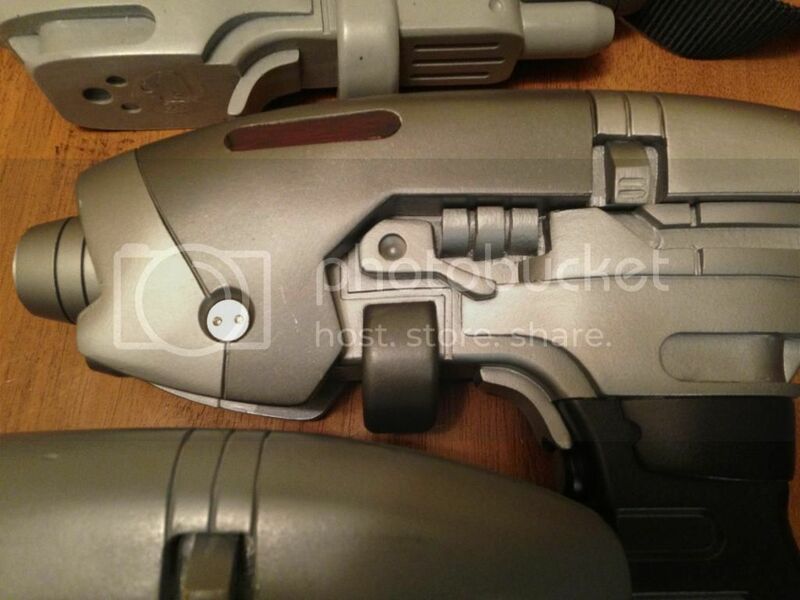 These are NOT the colors that ISS painted the Phase Pistols and which were used on the show. See screen used prop (P20). 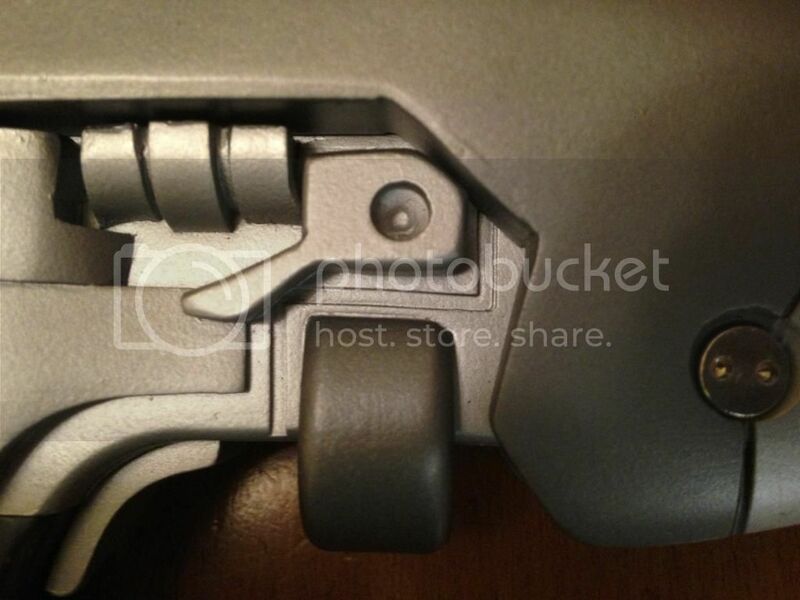 The round portion on the bottom of the Phase pistol is painted a different color. This is wrong. 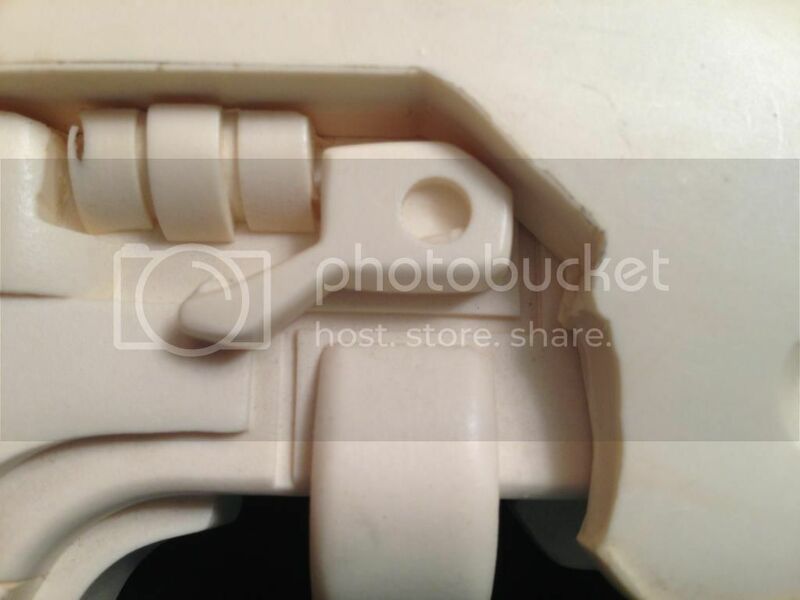 On screen used pieces it is the same as the body (P20). 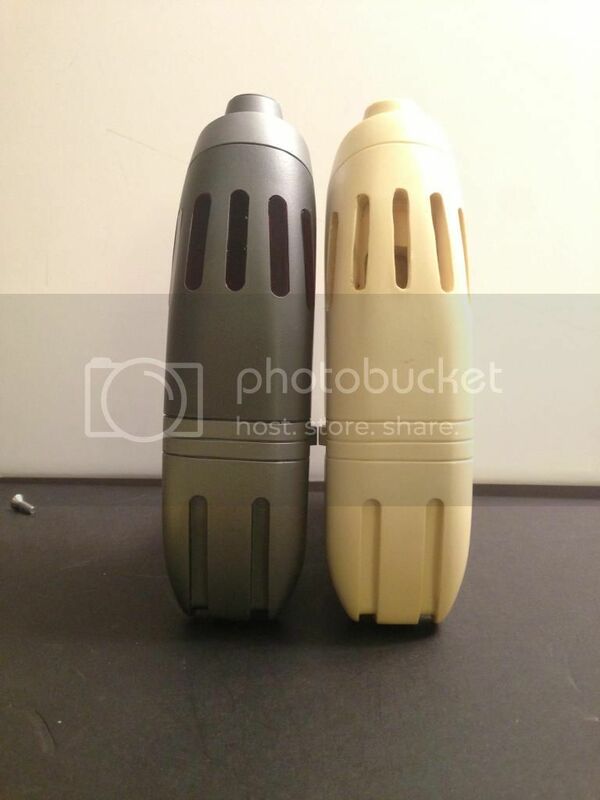 This piece being painted the highlight color was also done for the Rod.com kits (produced by HMS). 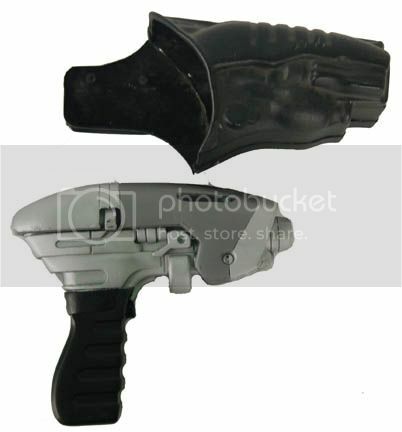 (P30) (P31) and is noted in Rod.com Phase Pistol kit instructions (P32). HMS of course made the Rod.com kit. 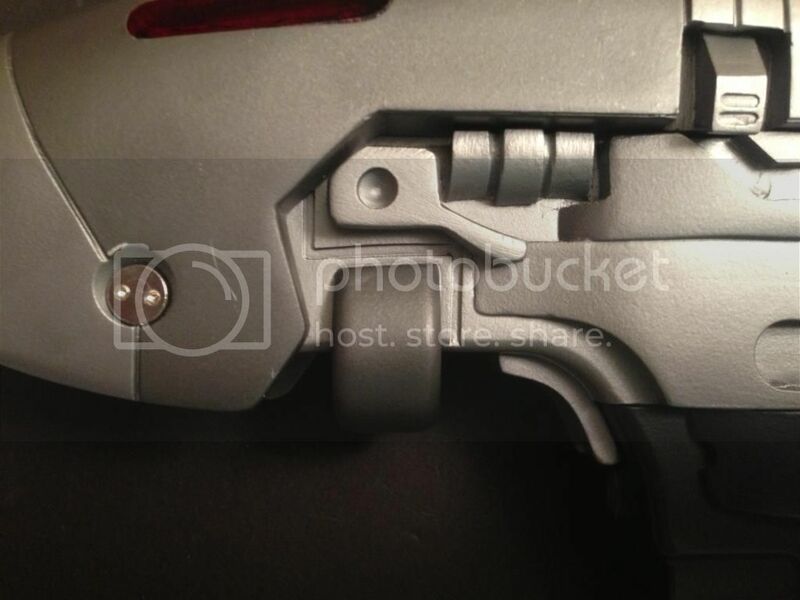 The Phase Pistol is shorter due to it being recast from an ISS version (P13) (P14). 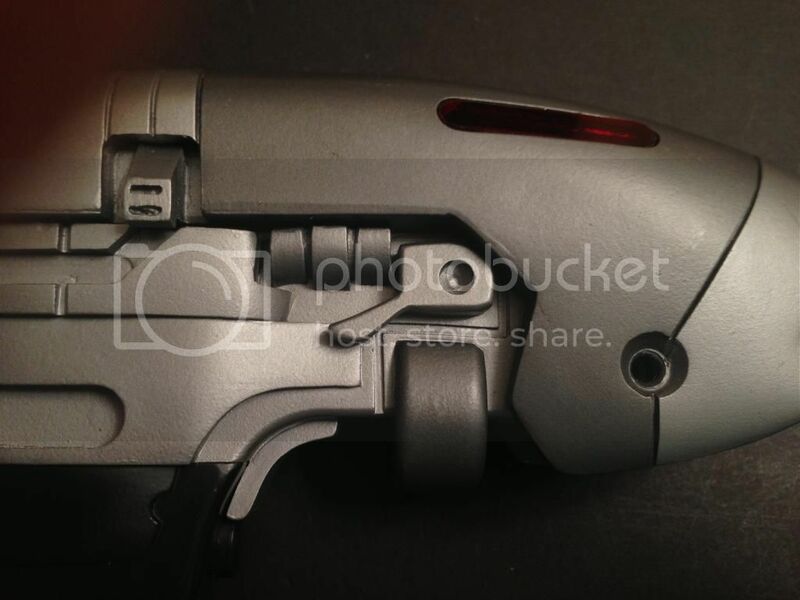 The Phase Pistol is cast in grey resin. 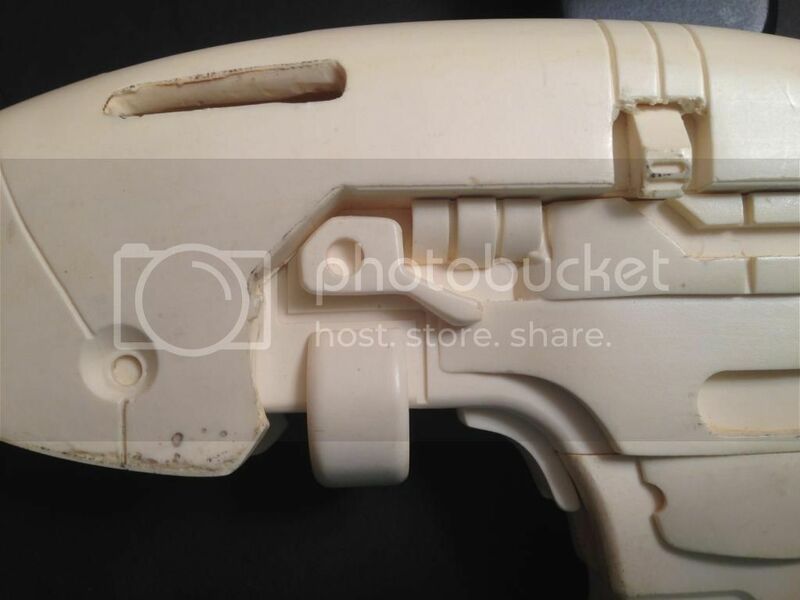 The ISS Phase Pistols were cast in a white resin (P9) (P10). 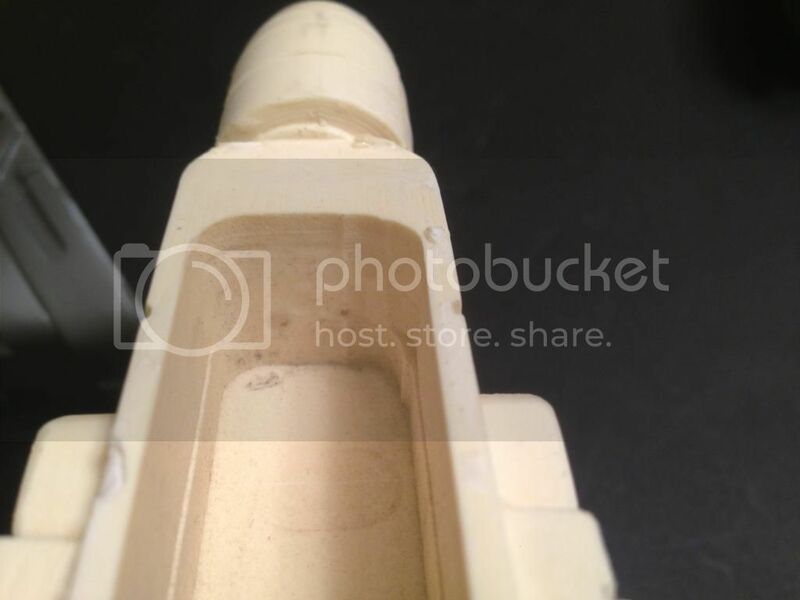 The nozzle is a separate piece as on the Rod.com kit. 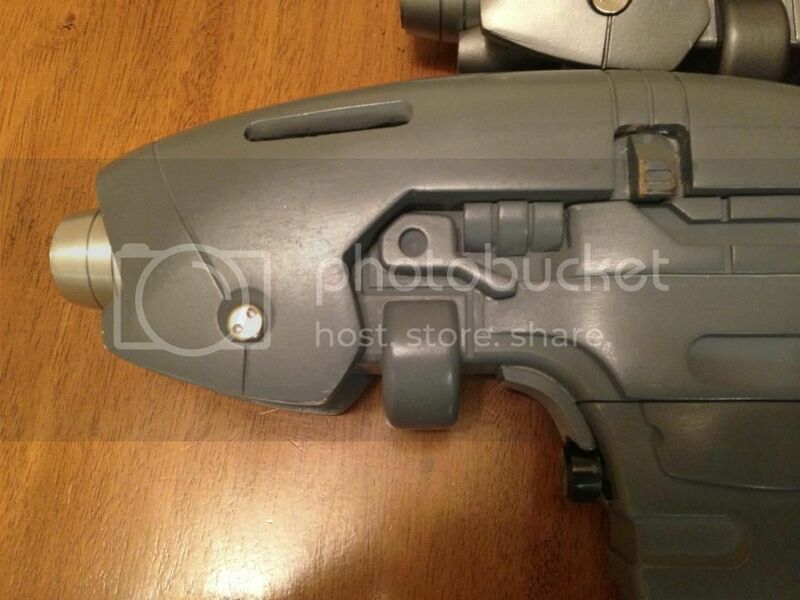 On the ISS non-hero version it is part of the main body of the gun. 1/16th inch thick acrylic was used by ISS for the inserts. This gun uses 1/8th inch thick acrylic. The vents where the acrylic goes are too wide. They are much narrower on the ISS version. The only other place that used these colors, painted the bottom piece dark rather than light, made the drooping inset line, and had a pour spout inside the main body is on the HMS Phase Pistol Kit made for Rod.com. This is a HMS replica, similar to a HMS Rod.com kit and there is no way to deny that. This is not an ISS version. No other vendor created these. This is a replica. Craig Binkley, the prop master has said that he never gave Michael Moore any props as Moore claims. The Phase Pistol is an HMS replica. It was not in existence when Michael Moore claimed he was given it by the prop Master. The EM 33 is clearly a replica as well. 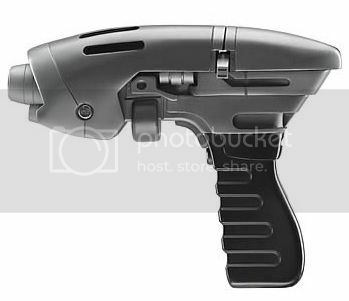 And based on Mike's claims of the Phase Pistol, his claims on the EM 33 are not credible. 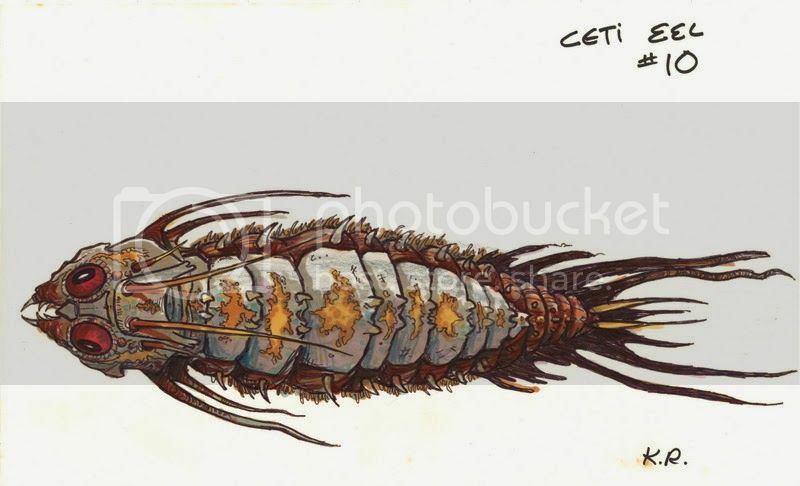 At the last Profiles in History auction, lot # 682 was a set of Ceti Eel Concept Art. It was an interesting collection and worth a look. 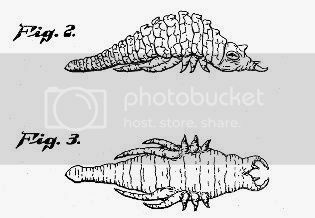 The patent drawings for the Ceti Eel. Yes! They are patented! 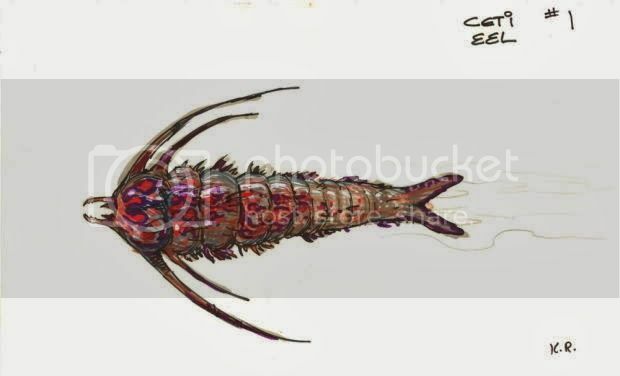 A comprehensive 22-piece collection of concept art and correspondence related to the “Ceti Eel” from Star Trek II: The Wrath of Khan, including: a series of (15) Ken Ralston (5 time Academy Award-winner for visual FX) full color concept sketches in artist pen and ink on 6 x 14 in. 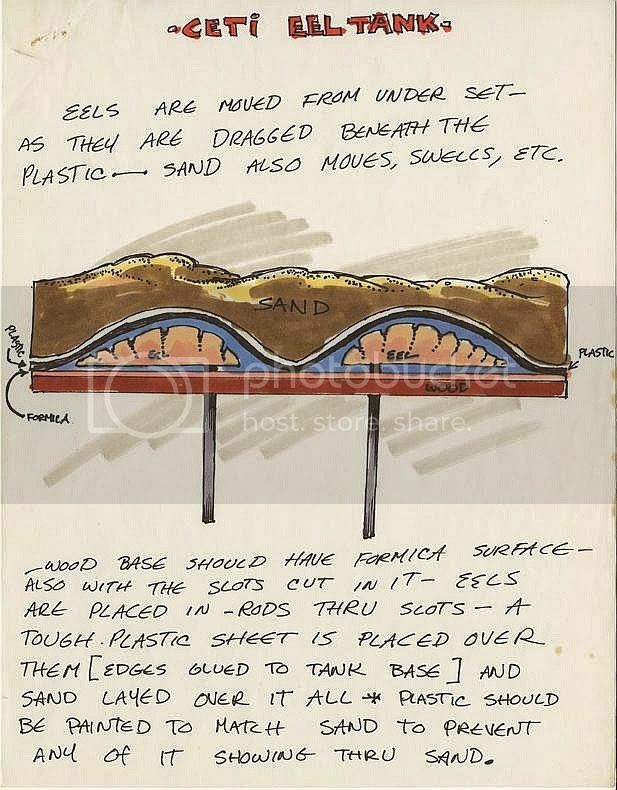 paper for a variety of “Ceti Eels” (1) typed letter signed by Ken Ralston, on Lucasfilm stationery, accompanied by (2) hand-drawn illustrations of the “Ceti Eel” practical effect mechanics. 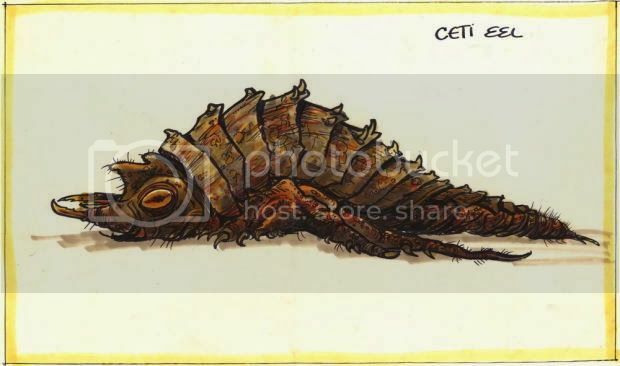 (1) copied inter-communication memo from producer Robert Sallin to crew with (1) Xeroxed copy of an illustration showing a “Ceti Eel” dropping out of “Chekov’s” ear, and, (2) polaroid photos of the practical “Ceti Eel” embedded in a latex ear. All materials in production-used, good condition. 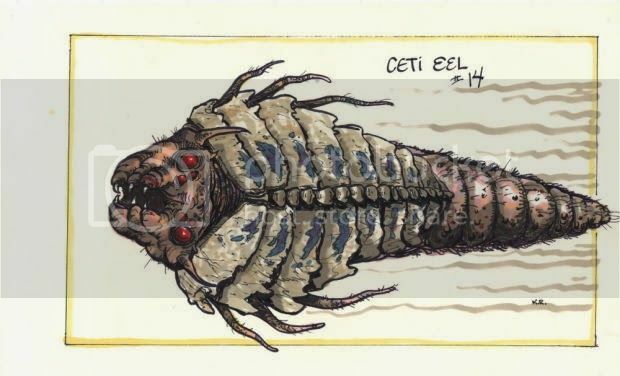 From the collection of Star Trek II: The Wrath of Khan producer Robert Sallin who created the concept of the “Ceti Eel”, directed the creation of these sketches and ultimately chose the final version of the Eel that appears in the film. Accompanied with a signed LOA.